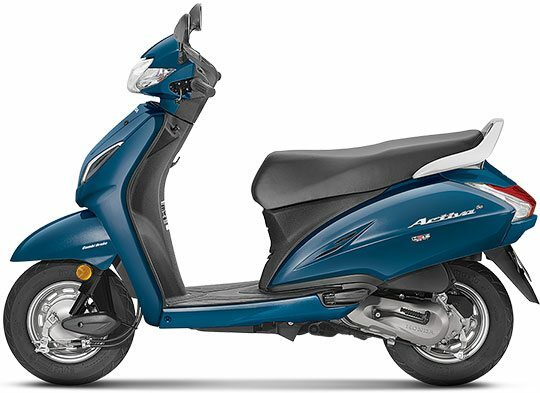 Honda Activa has emerged as the best selling two-wheeler for April 2018, breaking all previous records with 3,39,878 units within this 30 day period. They had earlier got an above 3 lakh sales number in September 2017. 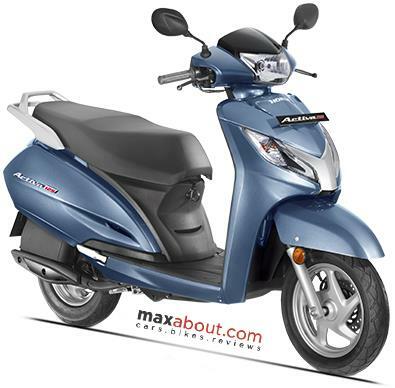 Honda counts three variants named Activa-i, Activa 5G and Activa 125 under their most selling model name. Variant wise sales figure has never been released by the company. Buyers prefer going for Honda scooters as almost entire lineup sells in good numbers when compared to brands like TVS and Yamaha. Hero stays second with Maestro, Duet, and Pleasure. 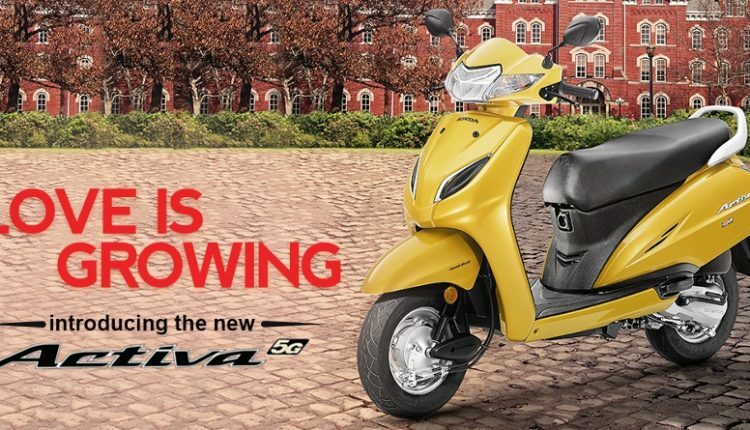 The recent update of Activa 5G brings LED headlight and semi-digital instrument console on this bestseller. 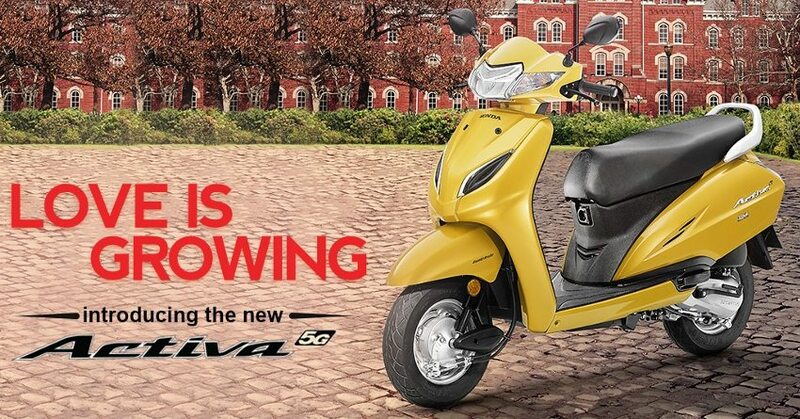 The engine powering Activa 5G is sourced from the older version, producing 8 BHP of maximum power and 9 Nm of torque. The engine comes mated to an automatic gearbox. Activa 125, on the other hand, is powered by a 124.9cc engine producing 8.52 BHP and 10.54 Nm of torque. The lower spec model comes with 10-inch tyres at both ends while Activa 125 uses 12-inch front tyre with alloy wheel option. Activa-i is a lightweight model with the same engine as Activa 5G.